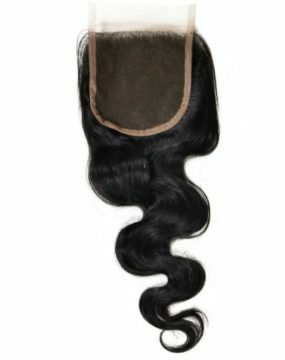 A closure is an essential part to your sew-in if you prefer no hair left out. 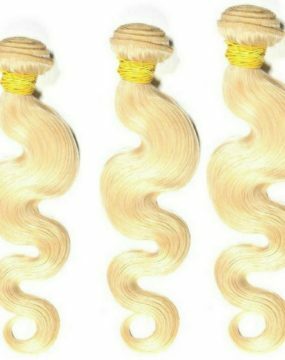 It protects your hair from “styling damage”. 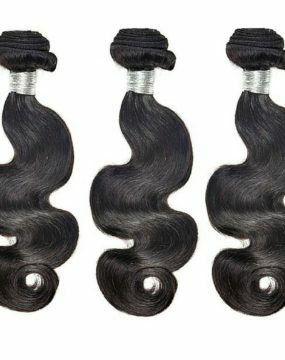 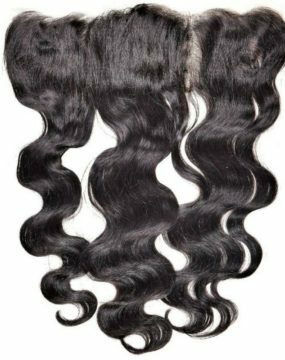 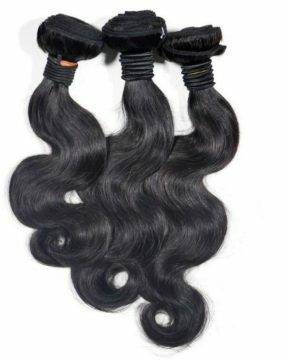 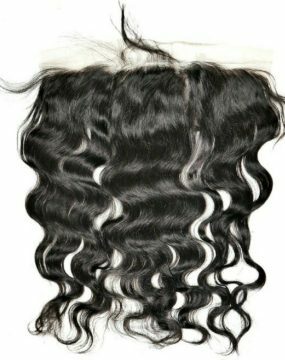 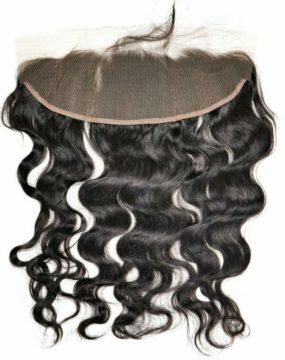 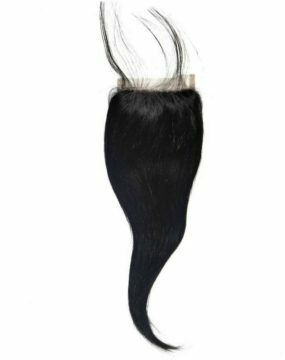 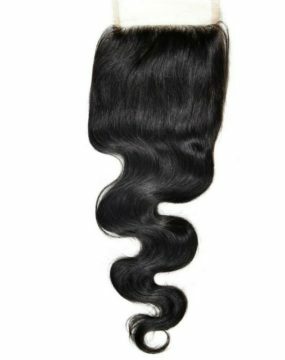 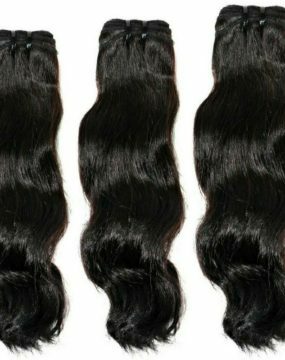 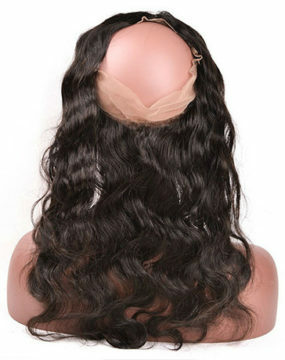 The body wave closure goes perfect with our body wave bundles. 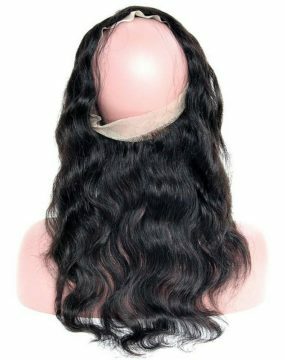 This is for anyone who loves a slight wave in their hair.